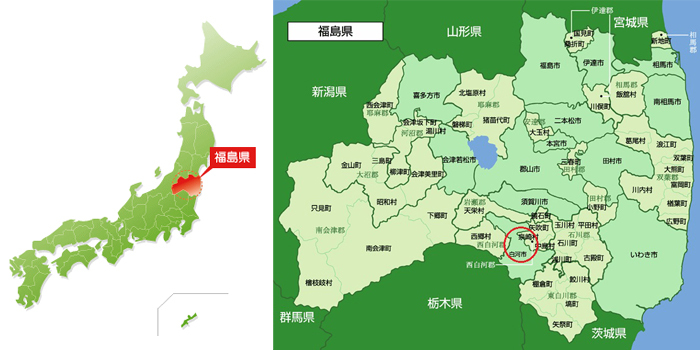 We are located within 18km from Fukushima, Shirakawa city. Through heat treatments and metal works, we can provide safe and stable delivery of completed parts made of metal moldings, forgings, and die casts. We also can take orders requiring precision, such as cutting and sheet metal works. With our quick and friendly response and estimates, we invite you to contact us for your needs. 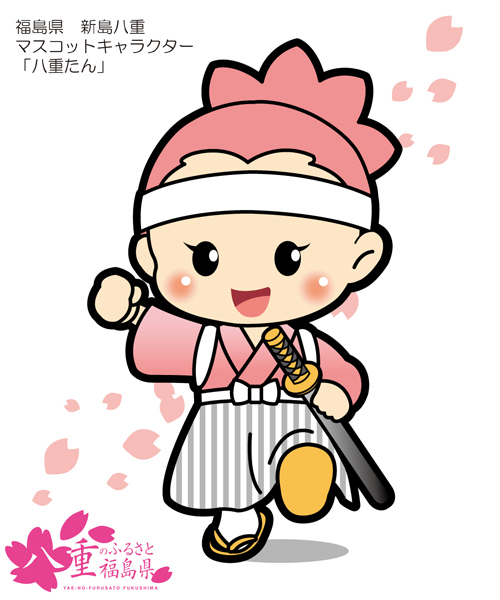 copyright©2013 SHIRAKAWA Sokeizai VALLEY all rights reserved.